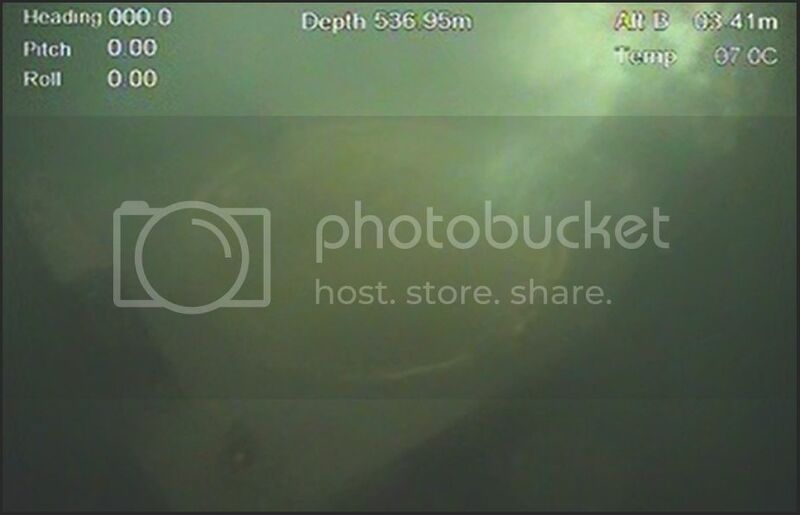 Due to the unpredictable nature surrounding offshore survey operations (think: low visibility, ROV failures, vessel changes), it is imperative that operators can count on survey solutions to work, and to work every time. Emerging technologies such as LiDAR are appropriate for some applications, but they also have inherent shortcomings that impose major financial risks on operators. Zupt’s inertial solution provides reliable, accurate, and efficient metrology operations, with quick delivery turnaround. LiDAR surveys are extremely vulnerable to the effects of high turbidity and low visibility. In the event that visibility goes south after the survey crew has been mobilized and vessel time committed, operators risk losing hundreds of thousands of dollars waiting to collect metrology survey data. Zupt’s C-PINS is always able to deliver metrology results even in the most extreme low visibility situations, without any loss of accuracy. Laser surveys deliver hub attitude data based on a one-sided, sparse, point cloud data set that is then “cylinder fit” onto a very small vertical cylinder (highlighted in below image). It is still uncertain what quality metrics are used to support the data that is delivered by subsea LiDAR for hub attitude. Zupt delivers metrology surveys with attitude specification of as little as 0.5° (2 sigma). We are able to prove our accuracy (often less than 0.1°) with known quality metrics. If the connectors need precise hub pitch, roll and heading data, inertial is the optimal solution. Mobilizing LiDAR equipment onto the ROV requires splicing into the fiber can of the ROV which will easily take 6 hours with the ROV on deck. Often, due to operational or ROV issues, we have to move from one ROV on board to another at short notice. C-PINS is up, running and the ROV is in the water within 30 minutes. This will not be the case if you need to break into the fiber bottle on the second vehicle. What if you need the metrology team to move to the rig to complete the survey? In many cases rig ROV support personnel will not have the skills needed to interface survey equipment through the fiber channels on the ROV. Once data collection is complete, the LiDAR data set (as much as 200MB) has to be sent ashore and a substantial amount of time is necessary to process the data into a deliverable. Metrology isometrics are on the critical path to first oil. Zupt’s skilled offshore survey teams make the delivery offshore within 12-24 hours of recovering the ROV after data collection. With nearly 140 metrology surveys to date, Zupt and C-PINS continue to provide the deliverables for jumper fabrication within the tightest deadlines and to the highest quality. Choose Zupt for efficient, optimal metrology surveys. Zupt to Give Away a BMW M3 at Ocean Business 2015! April Fools! We admit it’s a bit mean to pull an April Fool’s prank a week after the fact, but we had to get your attention somehow! Zupt will be at stand M3 at Ocean Business 2015, and unfortunately, no – there will not be a BMW M3 giveaway. Sorry about that. But while we still have your attention, we’d like to point out some scientifically-proven, consumer-tested comparisons between the stylish and very cool 2015 BMW M3 and the equally stylish, and equally cool Zupt C-PINS. The BMW M3 boasts 425 horsepower to get you from point A to point B in no time flat. Zupt C-PINS consumes only 75W and will give you the precise position of both Hubs using our inertial navigation technology for a quick and reliable metrology. The M3 gets 26 mpg, which for a sports car is pretty darn good. Zupt C-PINS doesn’t even take gas, but the efficiency doesn’t end there. With no need to set up an array before metrology surveys, C-PINS makes marine construction surveys more efficient. The M3 has M TwinPower Turbo Technology. Whatever that means. It sounds really cool. Zupt C-PINS utilizes ultra-cool inertial technology that requires no line of sight, and noise is not an issue in busy marine construction operations. The M3 comes with no-cost maintenance for 4 years, apparently. Zupt C-PINS comes with service from the best inertial surveyors around who can provide offshore deliverables within 12 hours from the completion of a metrology. In all seriousness, we’d love if you would pay us a visit at our stand. We’ll be there to talk about our inertial metrologies and other C-PINS applications, as well as the progress of our video mosaicking technology. Big things are happening at Zupt, and we’ll be at stand M3 to talk all about it. We’re all aware of the complexity of subsea structures. With different types of wellheads, manifolds, PLETs and FLETs come different types of connectors. Having dealt with horizontal, vertical, stab and hinge over (SHO), slip flanges and many other hub types, Zupt has developed a variety of tooling specific to each connector. Our focus is not only on precise and accurate data being collected for metrology surveys, but also operational efficiency during data acquisition. Zupt’s subsea inertial navigation system, C-PINS, has been interfaced to a large variety of receptacles. From our experience, we felt the need to develop a standardized receptacle for most of these operations. This design was based on the commonly used smart wire receptacle (SWM). To achieve higher accuracy in heading pitch and roll, we made the footprint slightly larger than the SWM receptacle and modified the original receptacle design to increase operational efficiency. This drawing set is available free of charge from Zupt. In addition to the receptacle, Zupt has optimized our standard rotating stab to provide easy 360 degree rotation while stabbed. This stab locks into place every 90 degrees of rotation to allow us to remove any instrument mounting offsets from the attitude data collected by C-PINs. These examples are just a few ways Zupt utilizes different tooling to allow C-PINS to interface to a variety of subsea structures. Zupt excels at providing custom solutions to unique tooling issues. If you have any tooling questions or would like a set of drawings for our standard receptacle, feel free to contact us at sales@zupt.com. In addition, we will touch on new developments from our image mosaicking program. The seminar will take place next Wednesday, June 18, at the Hilton Aberdeen Treetops Hotel. We look forward to participating in this very focused discussion on subsea metrology and how inertial navigation fits in to the marine construction industry, so we hope to see you there. More information about the SUT / Hydrographic Society Subsea Metrology Seminar can be found at: The Hydrographic Society website or the SUT website. If you are unable to attend this seminar, but would like to view the paper, please email us at sales@zupt.com for more information. For the first time Zupt has proven our capabilities to profile Well Bores. Using a tool designed and build within 95 days we recently mapped a well for a major operator onshore. The results from this work were absolute coordinates (Northing, Easting and Elevation) along the full length of the well. The custom built inertial navigation tool was deployed to TD with the help of a well tractor for a large horizontal offset. The data was then post processed and compared to control survey reference points to determine the accuracy of the survey. 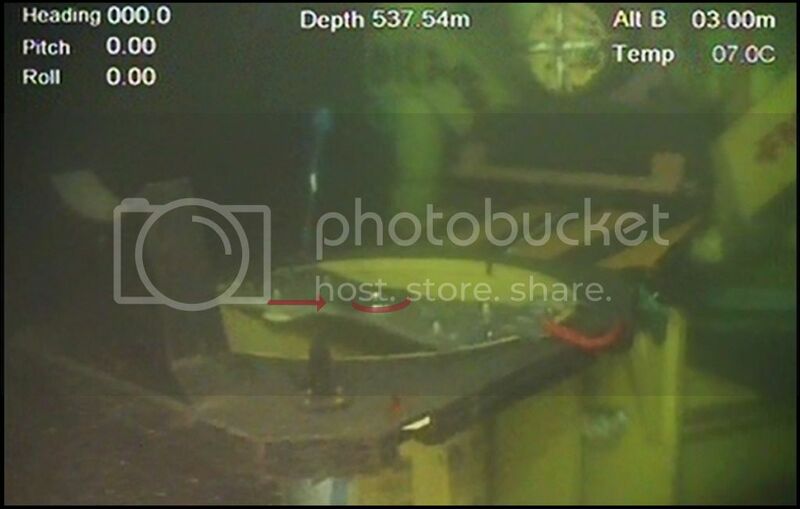 Zupt, LLC was able to achieve absolute accuracy at the bottom of the well to within approximately a meter, with less than a meter variance between separate surveys in the same well. We understand that this level of precision is unprecedented using current magnetic or well bore gyro techniques, and may be a game-changer for down hole surveys. While more testing and field operations are ongoing, Zupt, LLC is excited to bring this level of precision to the well bore mapping clients of the Oil and Gas industry. If you have any questions or would like to discuss the results produced by the W-PINS, please contact us at sales@zupt.com.